We all know that Diwali celebrations are incomplete without the mouth-watering Diwali snacks and sweets. You can always run a bit harder and lift heavier post-Diwali, but you cannot just miss the taste of these delicious sweets on Diwali. Maybe your diet is pretty good most of the time, as you expect, but the festive season especially Diwali is pretty tricky when it comes to subjects like controlling diet and eating healthy foods. We completely agree that overindulgence and late-night parties are an inevitable and enjoyable part of the Diwali festive season, but there are strategies which can help us keep our healthy and fit lifestyle on track so that we can enjoy a guilt-free full of sweets indulging Diwali easily. Maybe you are thinking that what's the harm in a little Diwali weight gain or upgraded sugary levels, especially if it's just a pound? Don't fall into this trap of assumptions. It is possible to enjoy Diwali sweets without putting on a single pound or just one step increment of sugar. Controlling on whatever you eat this Diwali is the main way to keep yourself away from increasing the sugar levels of your body. It is not about the amount of food but the amount of sugar in the food, that’s what matters the most. Of course, it's not easy to go on portion patrol when the temptations are endless especially if there are numerous types of sweets and Diwali feast all around. If you are going to celebrate in the evening or might be planning to have a Diwali party then you should start the day with a generous bowl of porridge, topped with a handful of cranberries and a sprinkle of cinnamon. 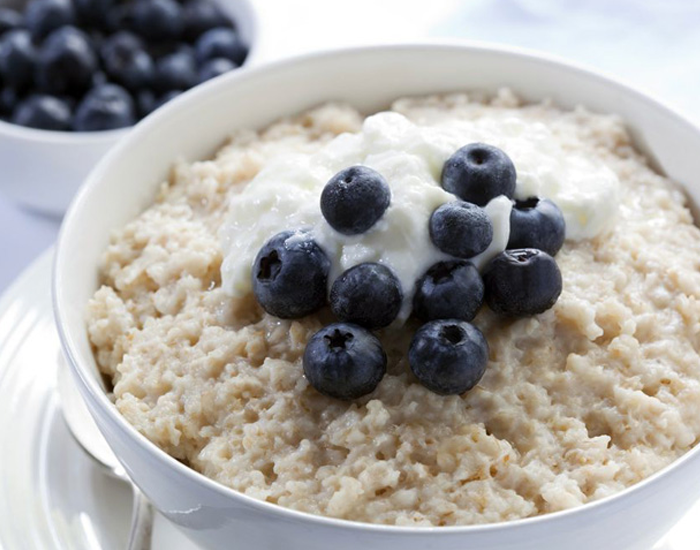 Porridge is the best breakfast as it stabilizes blood sugar levels which helps control appetite later during the day. 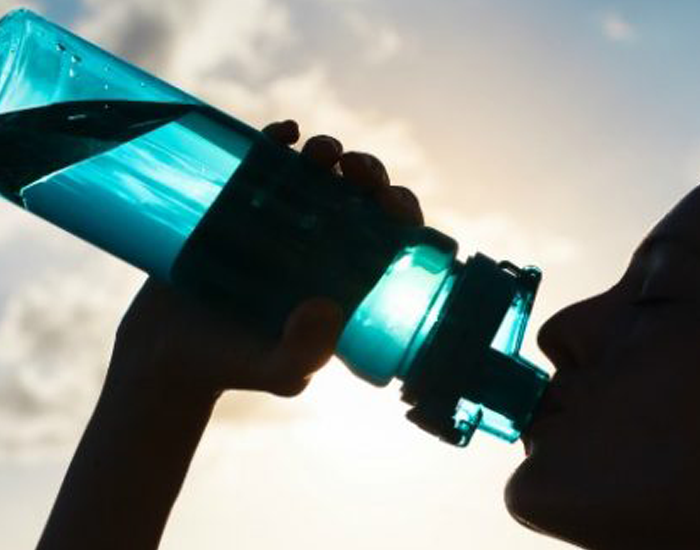 To control your sugar levels don’t forget to stay hydrated. On the day of a big Diwali night celebration and the day after always make a conscious effort to drink 6-8 glasses of water or plenty of herbal teas or diluted juice. Regular teas and coffee count towards your fluid intake. 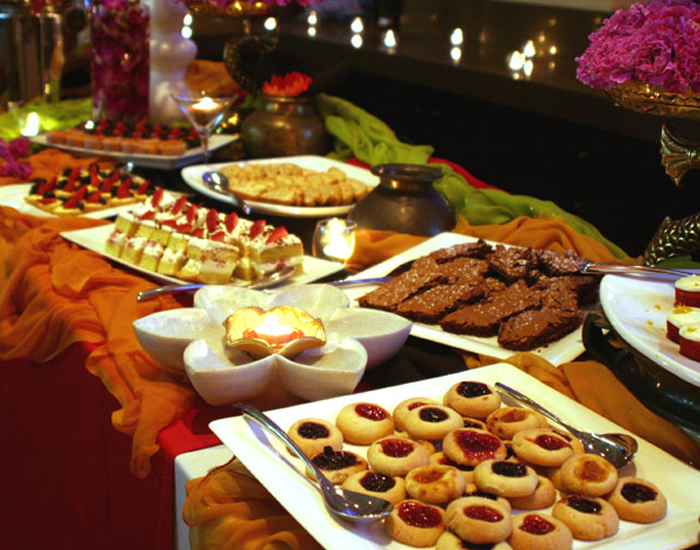 During the Diwali party, you might struggle to resist the canapés as there are a lot of various mouth-watering sweets and snacks surrounding you. But to control your sugar levels, try to have a pre-party snack which is healthy enough to keep you away from overindulging with sweets. As other snacks which do the trick include granary toast with nut butter, a bowl of muesli with milk, or a mug of chunky vegetable soup. Diwali buffets are a disaster zone. Don’t go for those colorful tempting yummy sweets. In place of the sweets make sure you fill your plate with some healthy salad and vegetables and rest with protein-based canapés like salmon and chicken. 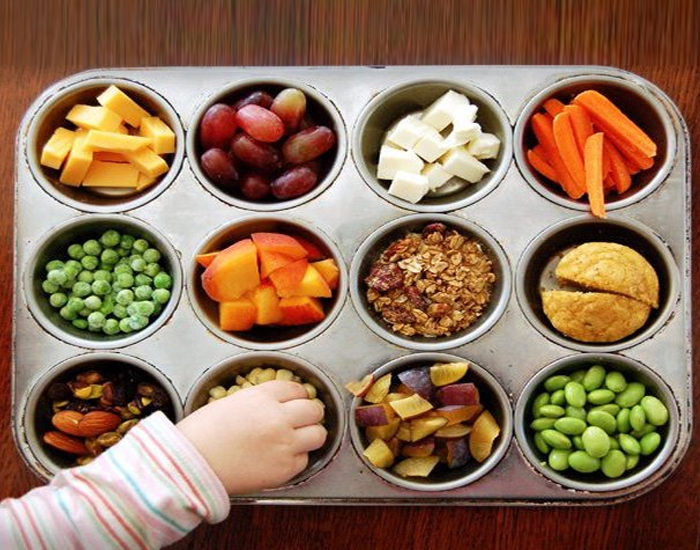 Take your time selecting and eating your food and move away from the dining table filled with sweets and fatty foods. After ending your Diwali party now get back on track so that you will always have your sugar levels at a normal state.So, after a big Diwali grand night out you don't have to skip meals, even if by any chance you have over-indulged. After all, it's the balance of your diet that's important. Diwali snacks and sweets form an integral part of the festival of Diwali. In fact, apart from being the festival of lights, Diwali can also be called as the festival of food. So, celebrate this Diwali to the fullest by eating healthy and stAnchoraying healthy.